The first things that pops into your head when you think about Morocco? Not that the only country where you can surf, But it just has that vibe, you know? Warm weather, amazing beaches, surf dudes and chicks, Surfing is become a part of moroccain culture. 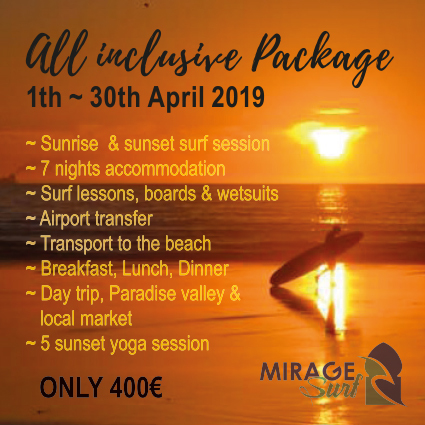 If you don’t go surfing once when you’re traveling in morocco whit mirage surf, you’re definitely missing out! The itinerary: Eat, surf, sleep, party and…Repeat! Every experienced surfer can make it look so easy, but it’s actually a very difficult and extreme sport. It can be quite exhausting and everything depends on what mother nature decides to do with the weather that day. There are 3 factors that determine whether you’ll have an easy or hard time surfing: waves, wind and tide. Luckily, at mirage surf there are plenty of professional instructors who believe in inspiring you, who get you to the best conditions, and who understand your wants and desires for the ultimate surf trip experience, to teach you how to surf in different weather conditions. At mirage surf be prepared to make tones of new friends From the moment you arrive you will be greeted by some of the warmest, most welcoming people in the tamraght village. But it’s mostly the instructors and people that work at mirage surf that make you feel like you’re in paradise. The only thing they want is for you to have a good time. The atmosphere is great, peaceful and super laid-back. All of them use moroccan slang, make moroccan jokes and they make you do the shaka sign probably every 5 minutes!  In other words, it’s the actual moroccan experience and it’s awesome! You know that feeling of terrible hunger you get after you go swimming? Well… imagine that feeling, but 10 times worse. Surfing takes up so much energy and you’re literally starving when you’re done with a surf session and you get out of the water. Luckily, the mirage surf team are life savers, and every time they manage to make the best food ever. During your stay here you’ll be treated to plenty of delicious moroccan food prepared fresh daily, by our kitchen team. 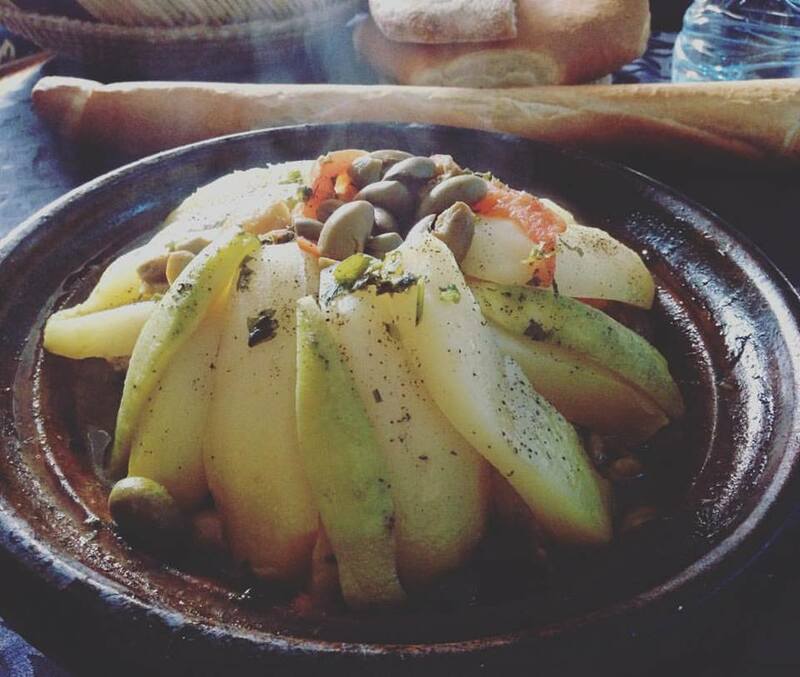 From delicious BBQ meals with vegetable, fresh salads, couscous and even traditional Moroccan tagines ( meat, fish, chicken). Whatever your taste or dietary requirements we’ll have something here to suit you. 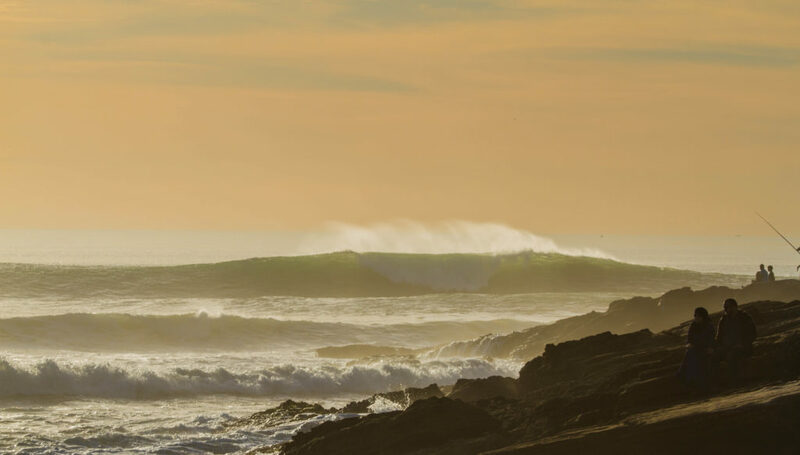 Morocco is a year round surf destination for beginner surfers and longboarders. 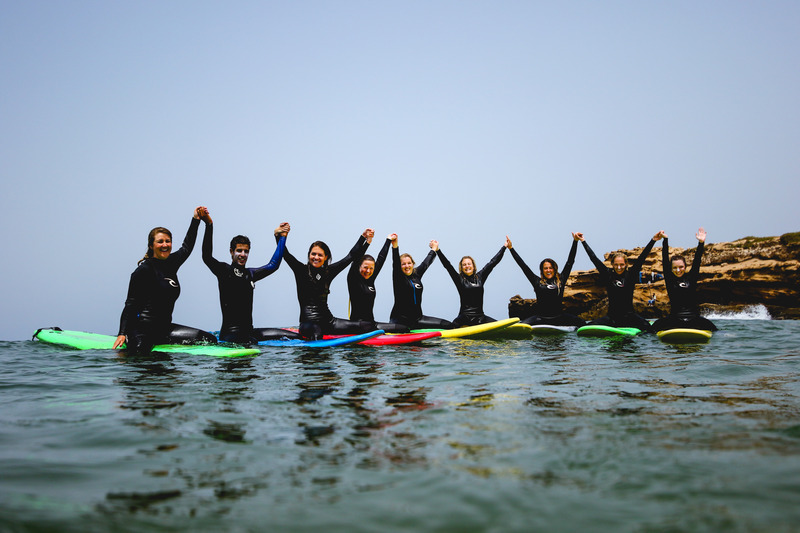 The most popular months to surf in morocco are from September till April were the big swell of the Atlantic ocean heats the coastline of morocco , Beginners and longboarders would have a great chance of clean mellow waves all year round or during the summer. The weather temperature is perfect also. Its sunny 365 day per year, there wasn’t much wind. They actually made everyone put on sunscreen or zinc because even though it’s not the middle of summer, you would definitely get sunburned. Don’t think about it, just do it! Copyright © 2019 MIRAGE SURF All Rights Reserved.